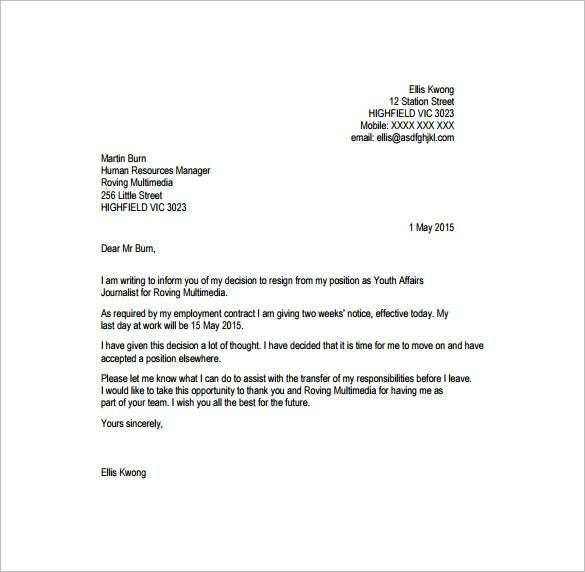 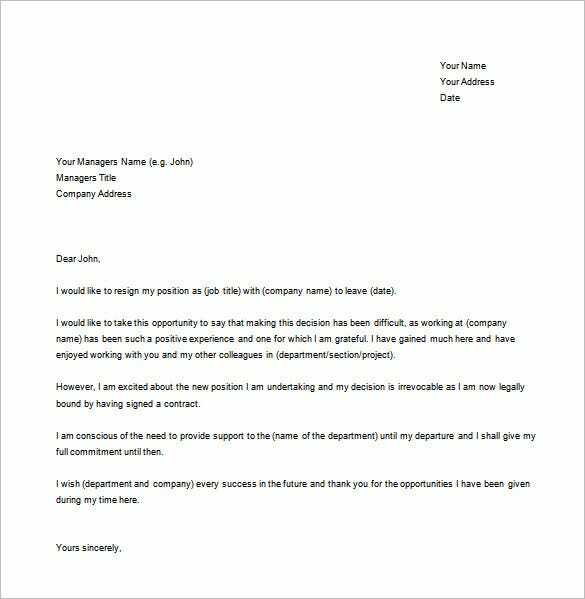 17+ Job Resignation Letter Templates – Free Sample, Example, Format Download! 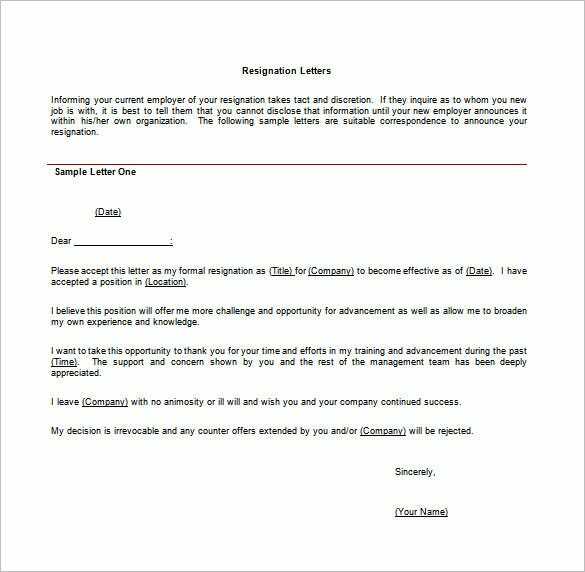 Although writing a job resignation letter is not necessary, it is a nice piece that shows you are quitting your current job on a good note. 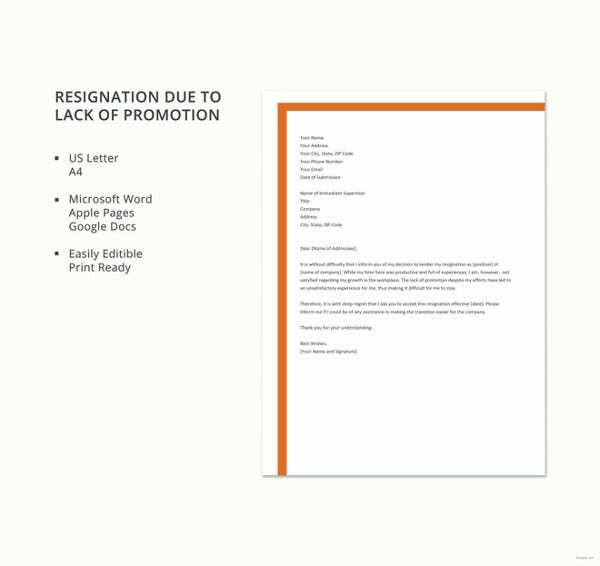 And unless the employer is willing to reconsider the terms and conditions of work, they might have zero chance of convincing you to keep working at the company instead. 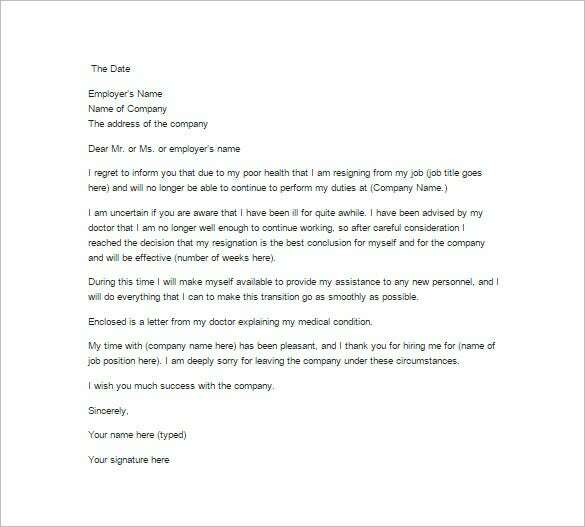 Most people write Simple Resignation Letter Templates when they have found better jobs elsewhere, but you can still resign from your current job if you fill it isn’t fit for you. 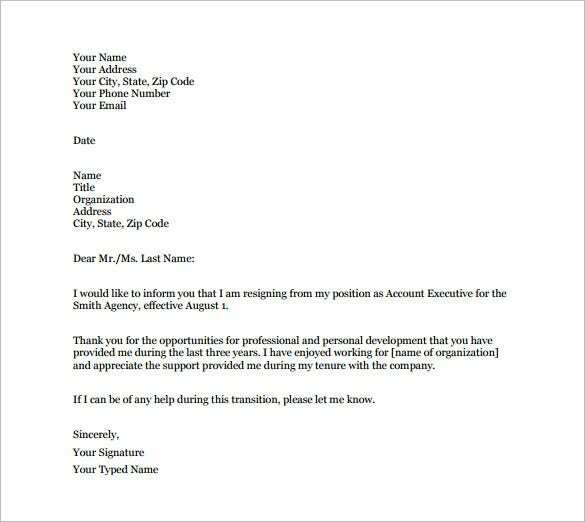 northeastern.edu | The account job sample resignation letter template in PDF is a concise pre created resignation letter template that can be used by just adding the different important details of the employee. 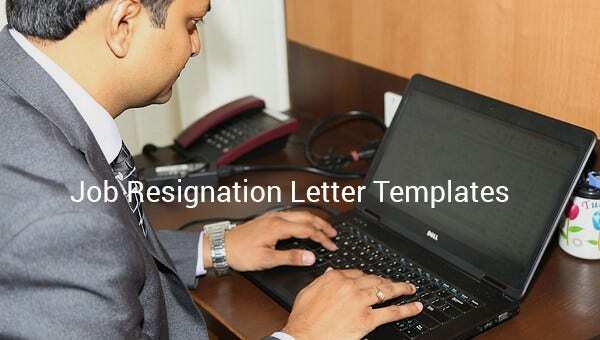 The director job resignation letter template in PDF is a guide to this type of resignation letter template that explains the different ways a resignation letter can be written that can be used by the director of the company. 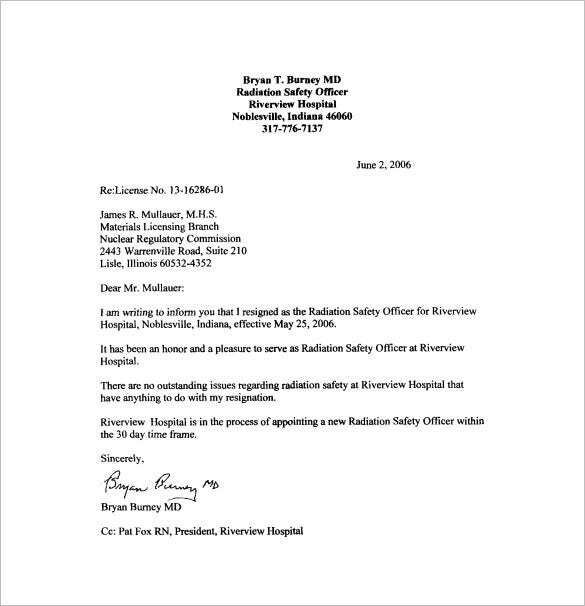 pbadupws.nrc.gov | The radiation safety officer job resignation letter template is a simple resignation letter template that can be used by any radiation safety officer of any hospital to resign from the job. 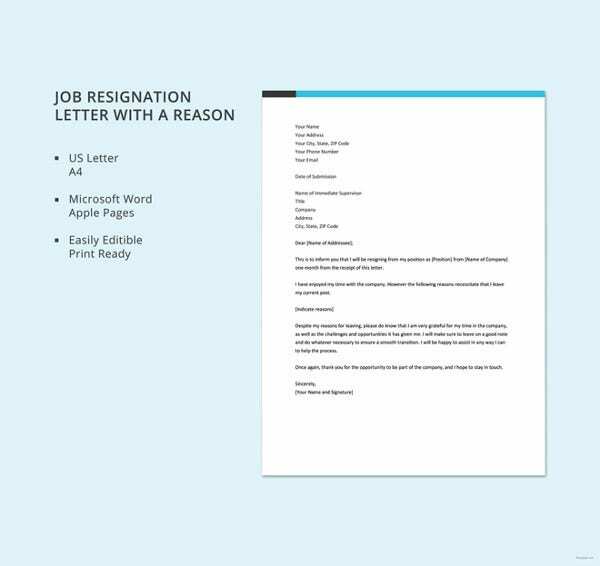 change-job.com | The office manager job resignation letter template is a pre created resignation letter template that can be used by any office manager who is seeking resignation from his or her job. 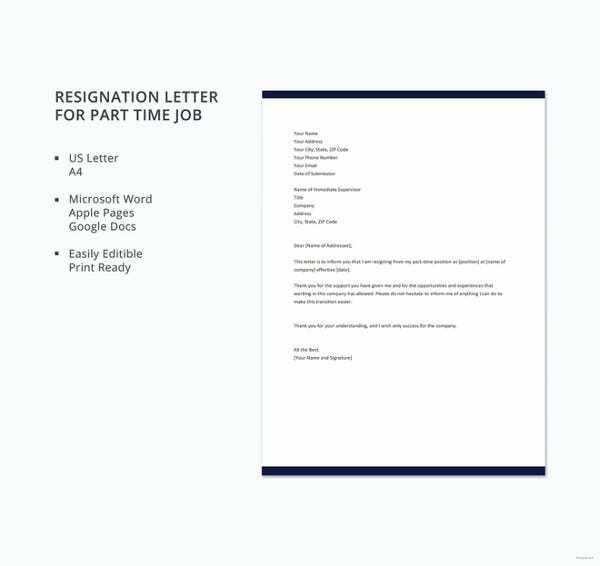 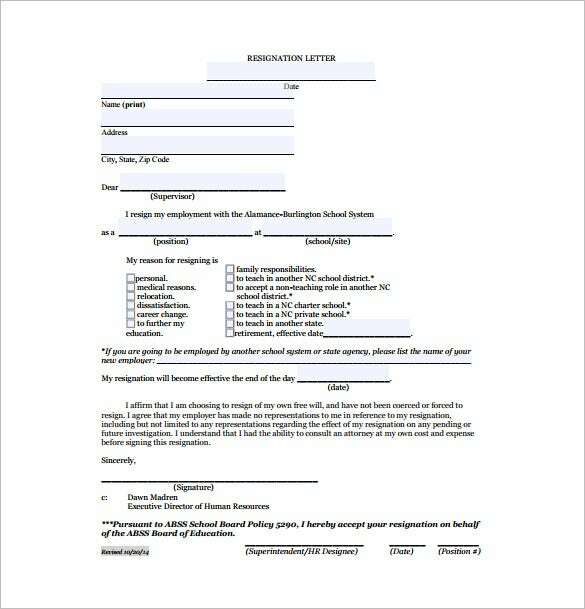 abss.k12.nc.us | The teachers two weeks notice job resignation letter template in PDF is comprehensive form that the teacher is require to fill for resignation. 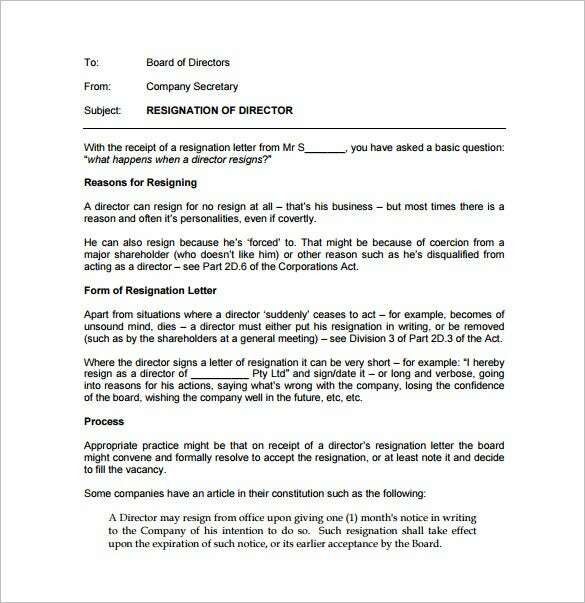 Just add the details and check box the reason of resignation. 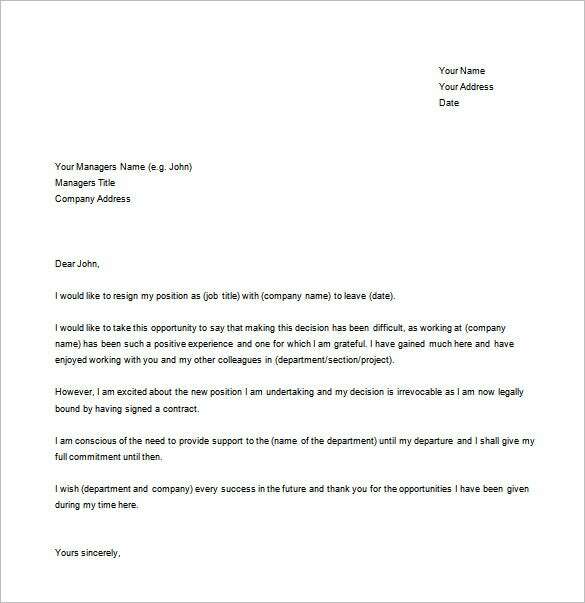 Although it isn’t necessary to express gratitude in the content of this letter, saying thank you send the message to the employer that you were happy being an employee for the time you were together. 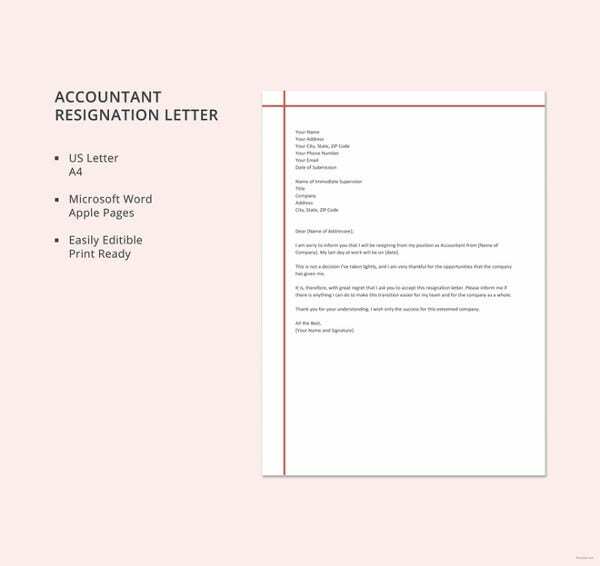 You can download Resignation Letter Templates free PDF, excel or word template and use it to make letter writing easier.